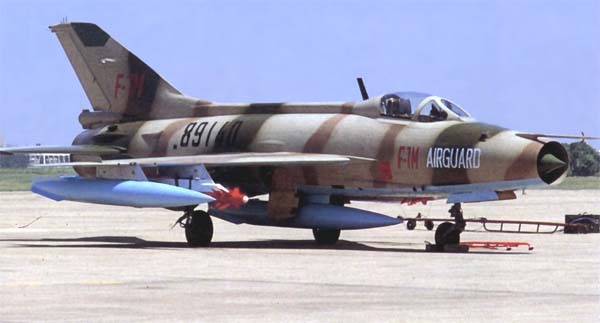 Republic of China Air Force: The air force of China from 1920 to 1949, operating from Taiwan only post-1949. 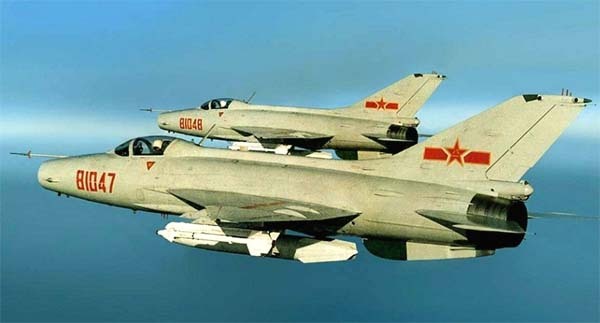 People's Liberation Army Air Force: The air force of mainland China from 1949. ==> Venga. 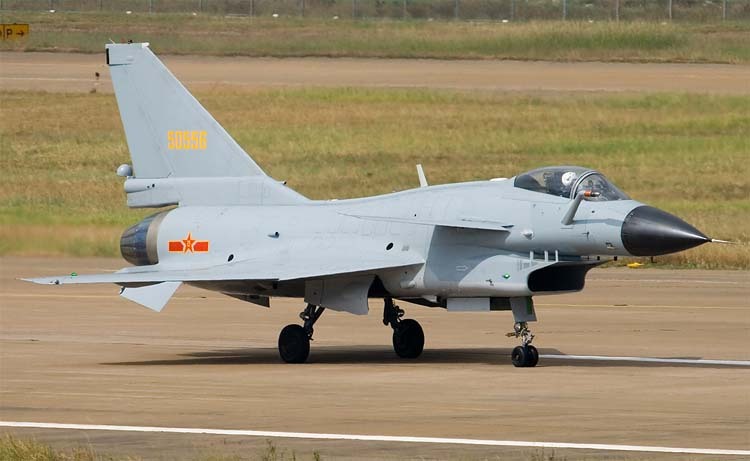 Signed agreement in 1994 with Baoshan Iron & Steel Complex in China to develop Timberwolf turboprop-powered sporting aircraft plus a jet trainer based on the Venga TG- 10 Bushfire. 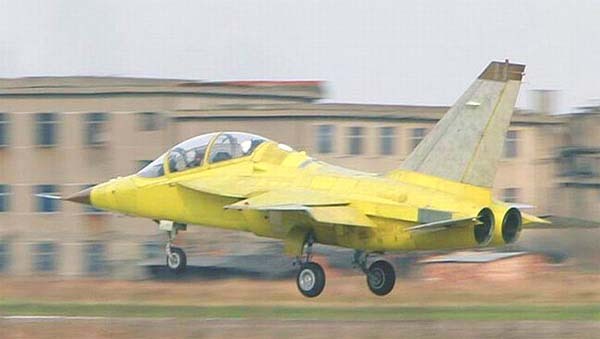 BEIJING KEYUAN LIGHT AIRCRAFT INDUSTRIAL CO LTD. 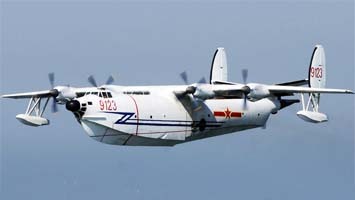 Produces the AD-200 Blue Eagle tandem two-seat STOL general-purpose lightplane (first flown September 1988, designed by the Nanjing University of Aeronautics and Astronautics). 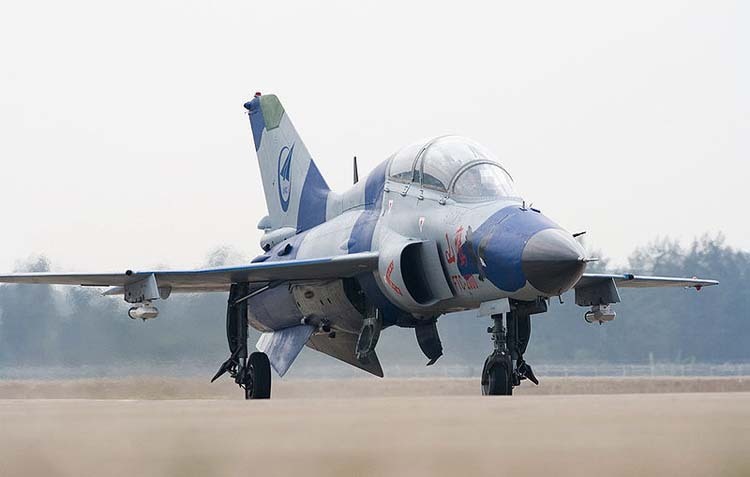 Features of AD-200 include rear-mounted wings with winglet fins, nose canard and pusher piston engine in the rear of the fuselage pod. 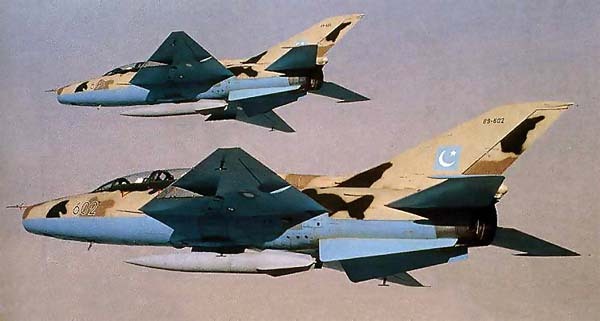 Founded in 1958 for jet fighter and jet trainer development and production, based on original Soviet designs. 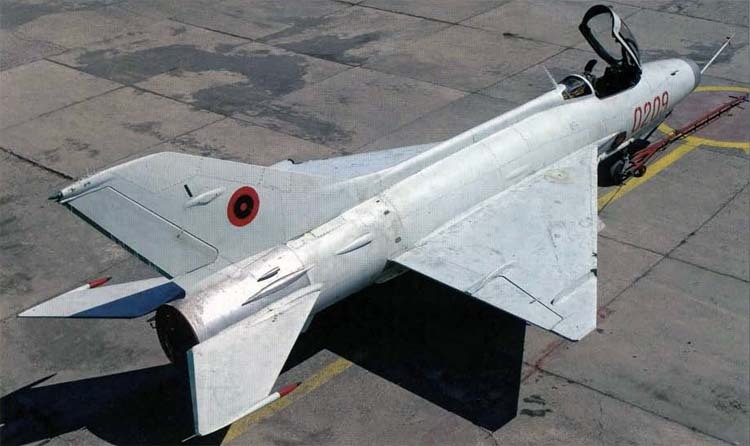 J- 7 tactical fighter and air-defense interceptor first flew in January 1966, developed from the Soviet MiG-21 F-13 following 1960-1961 discussions between the two nations, though technology transfer had not been completed when cooperation came to an abrupt end. 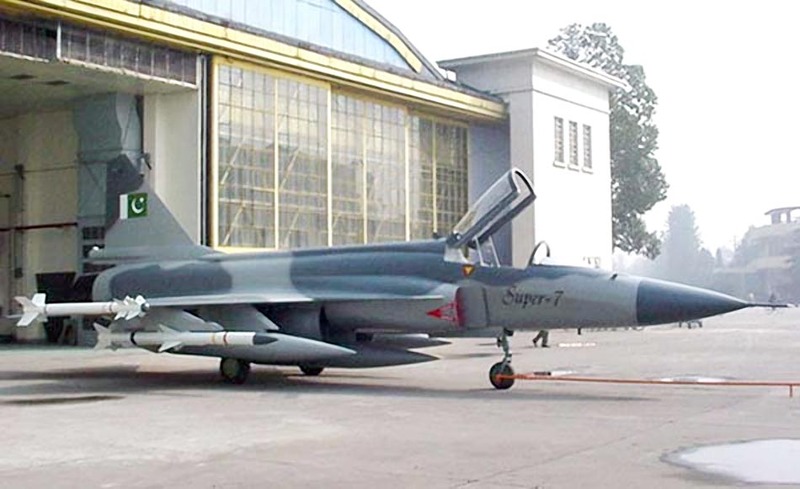 J-7 originally assembled by Shenyang, but production moved to Chengdu in 1967. 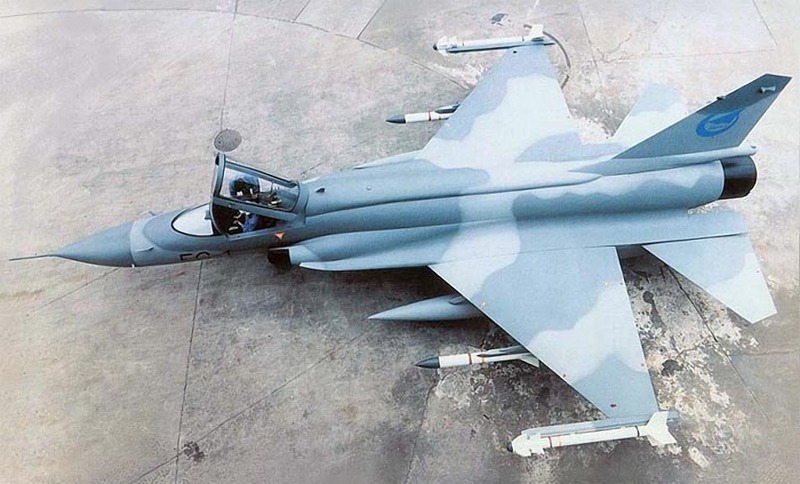 Many new versions followed, including F-7 Airguards for export, with production and development continuing in 1999. 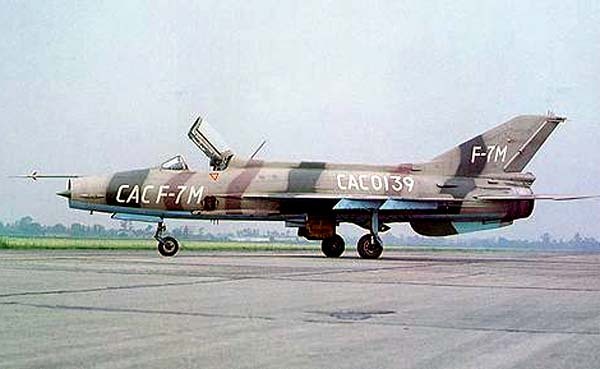 A replacement for J-7/F-7 has been under development as the FC-1. 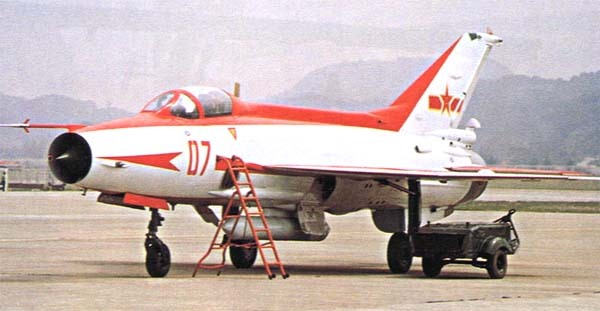 Another early program led to the JJ-5 which first flew in May 1966 as an advanced lead-in/fighter conversion trainer, based on the Shenyang J-5A single-seat fighter (itself a Chinese-produced variant of the Soviet MiG-17PF), but with a MiG-15UJI-style tandem cockpit arrangement. 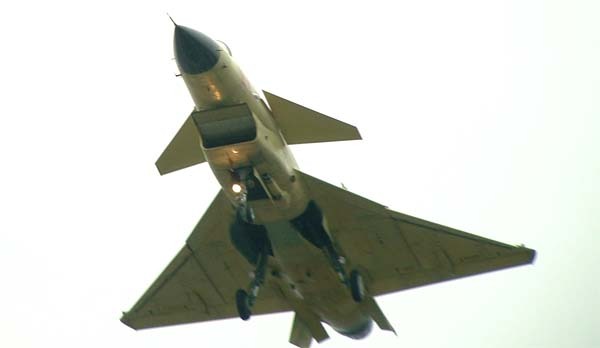 Much more recently, Chengdu has also developed the new J-10 as a very advanced multirole fighter, first flown in March 1998 and possibly using some technology derived from the abandoned Israeli Lavi program of the 1980s. 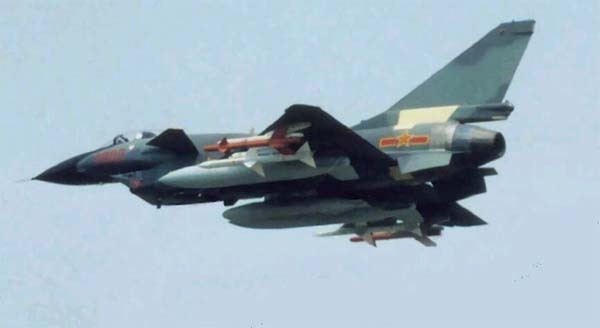 A further multirole fighter has been under development as J-12, about which little is yet known. 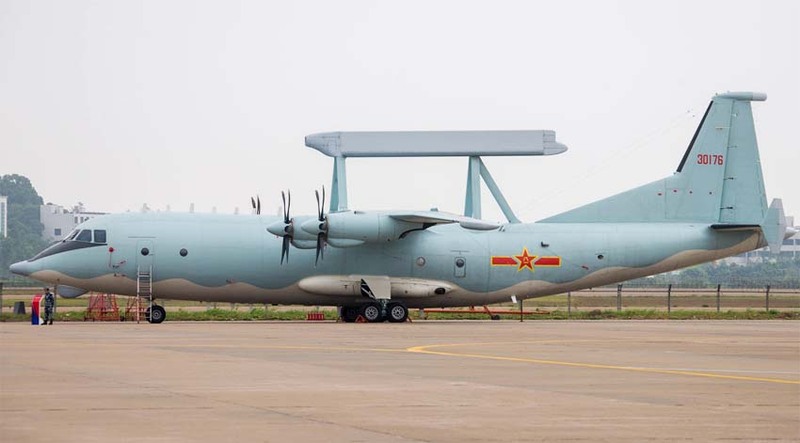 Joint Chinese/U.S. 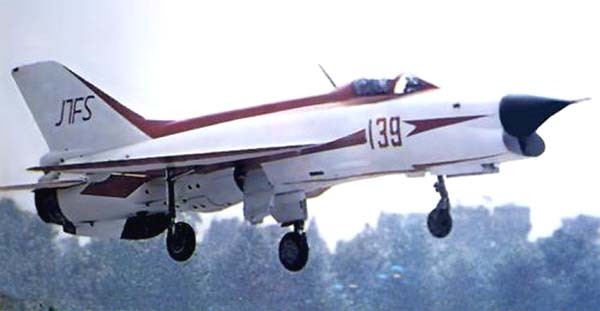 company formed 1985 to assemble Panda, as Chinese version of Orlando OHA-S-55 Bearcat. See Orlando Helicopter Airways. 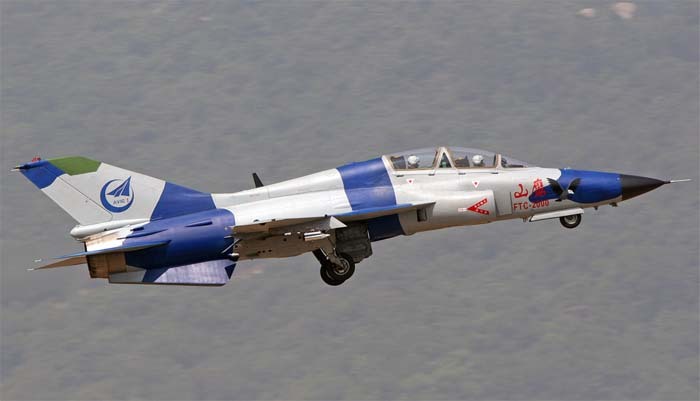 Continues to develop tandem two-seat supersonic leadin/ fighter conversion trainer versions of the Chengdu J-7, as the JJ-7 or FT-7 for export. 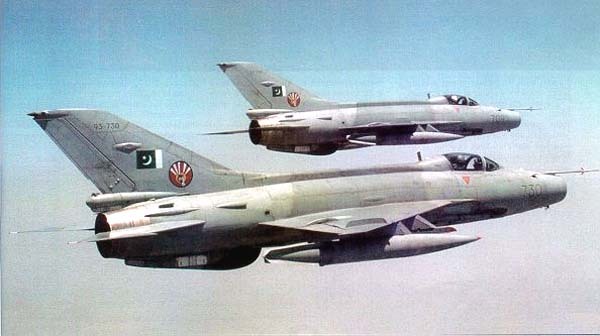 First JJ-7 flew in July 1985, and latest lengthened F-7P variant entered service with Pakistan in 1996. 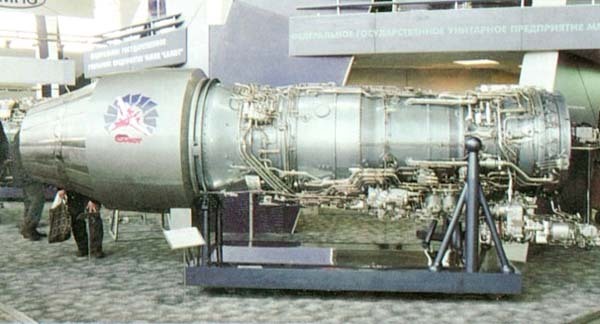 Created in 1952 from the Mansyu Hikoki Seizo Kabushiki Kaisha of Manchuria (q.v.). 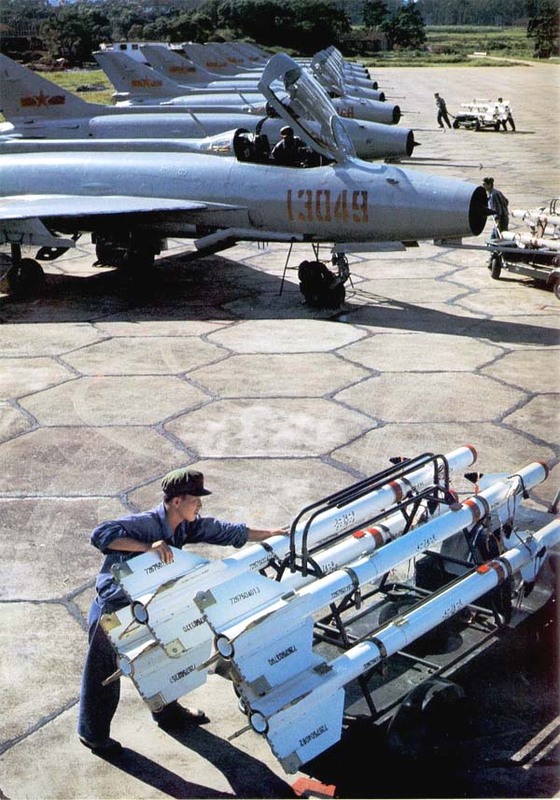 Began the H-6 bomber program in 1957, initially assembling two Tu-16s from Sovietsupplied components, the first flying in September 1959, but in 1961 this program was transferred to Xi'an (q.v.). 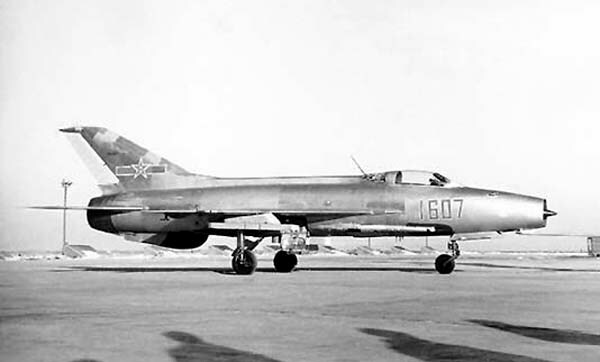 Manufactured the H-5 jet bomber from 1966 to the 1980s, based on the Soviet llyushin II-28. 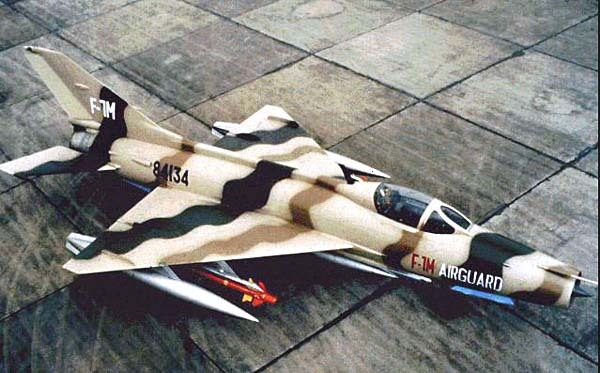 Developed and still produces the Y-11 (first flown about 1975) and Y-12 (first flown June 1984) general-purpose transports and Z-9 Haitun twin-turboshaft helicopter as license-produced Eurocopter Dauphin 2. 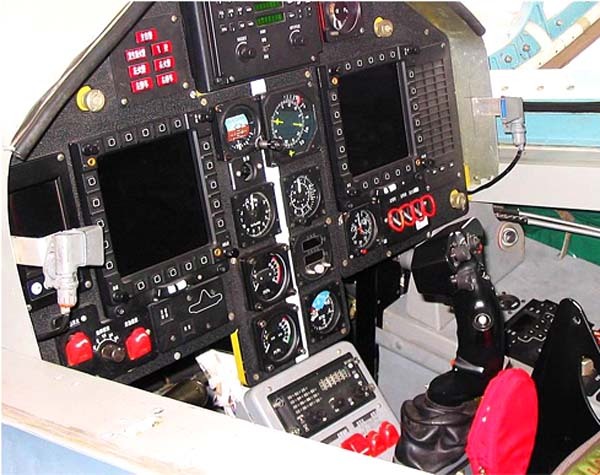 Was pursuing development of a new helicopter in 1999, and is a partner in the Colibri EC 120 B helicopter program . 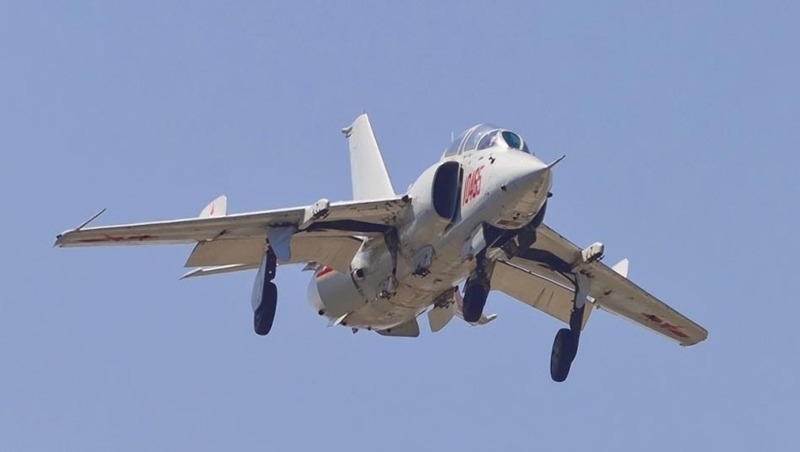 Also produced two prototype (one static) and five production SH-5 anti-submarine amphibians (one civil, tested as a firebomber). 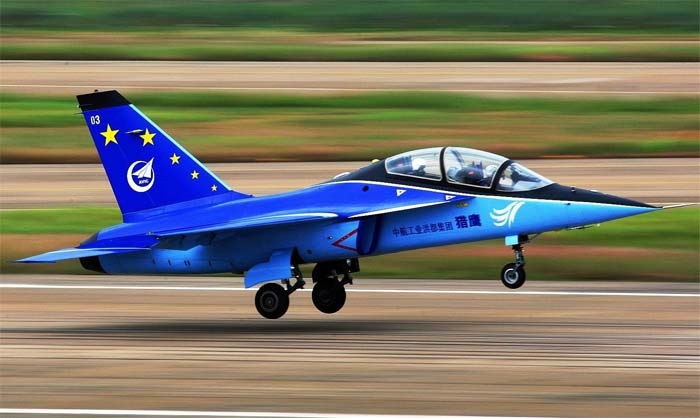 HONGDU AVIATION INDUSTRY (GROUP) CORPORATION LTD.
New name (since March 1998) for Nanchang Aircraft Manufacturing Company (q.v.). 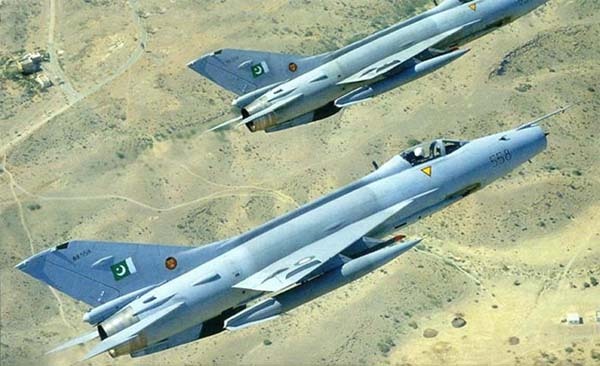 Currently produces the Q-5/A- 5 attack aircraft, CJ-6A piston trainer, N-5A agricultural aircraft, and K-8J Karakorum jet trainer. 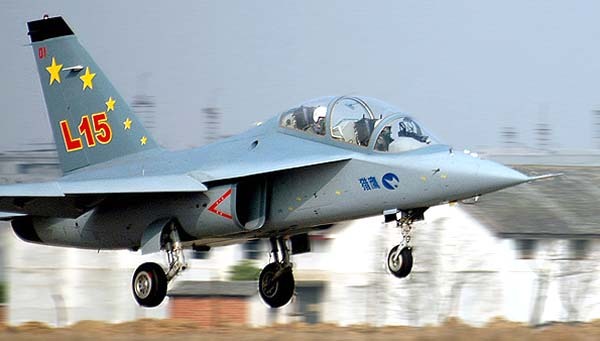 New name from 1998 for Changhe Aircraft Industries Corporation (q.v.). 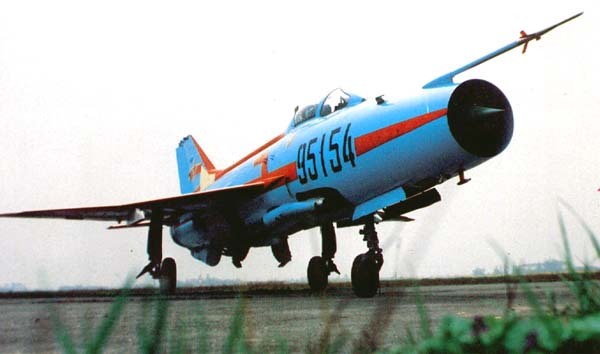 Formed in 1951; produced a variant of the Soviet Yakovlev Yak-18 trainer known locally as the CJ-5, the improved CJ-6A still being built in the late 1990s in very low volume for the same radial piston-engined primary training role. 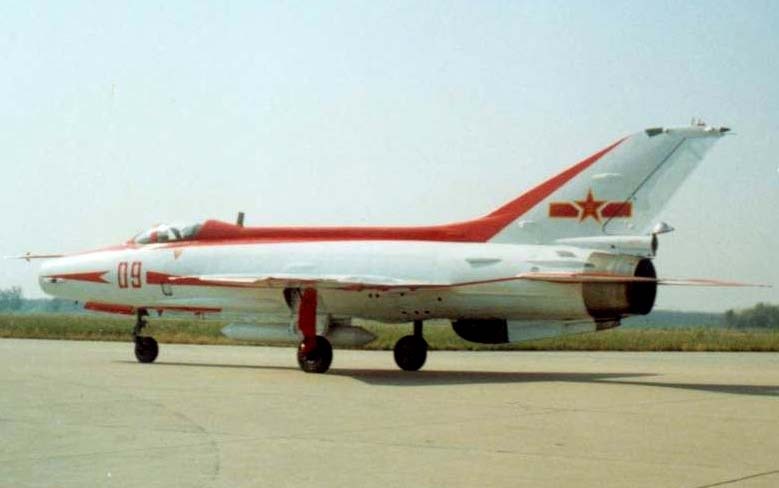 Also coproduced (with Shenyang) a Soviet MiG-19 fighter variant known as the J-6, and license-built the Antonov An-2 general-purpose biplane as the Y5 before this was taken over by the Shijiazhuang Aircraft Manufacturing Corporation (q.v.). 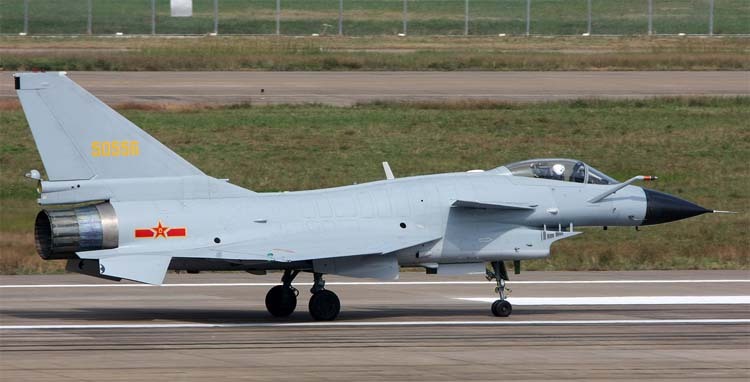 Very important program to develop the Q- 5 dedicated attack aircraft from J-6 technology was begun at Shenyang in 1958 but transferred to Nanchang. 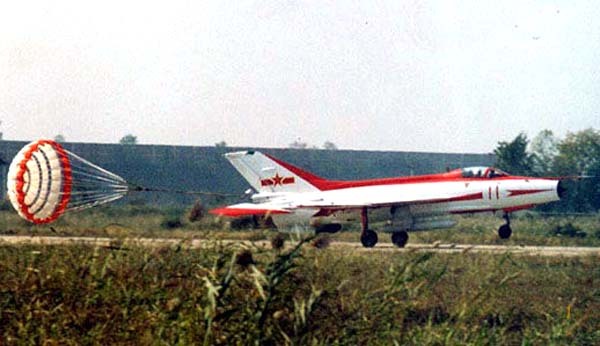 June 1965 saw first flight of a Q-5 Fantan prototype, featuring an area ruled fuselage for minimum transonic drag, cockpit armor protection, a "solid" nose and a weapon bay (for early test and production aircraft, but omitted from improved production versions). 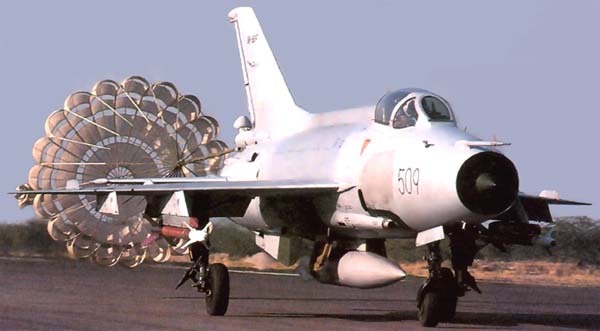 Entered Chinese service in 1970 and also exported from 1983 as upgraded A-5. 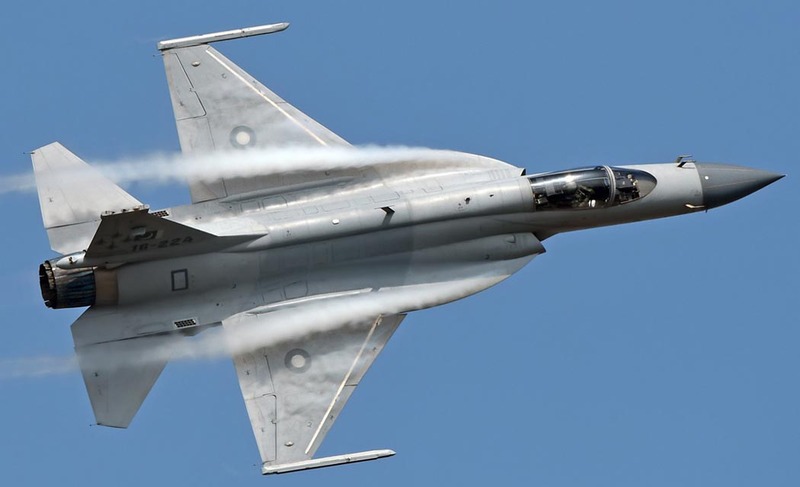 Also developed the N-5A agricultural aircraft (first flown December 1989) and partnered Pakistan Aeronautical Complex in development of the K-8 Karakorum jet trainer (first flown November 1990). 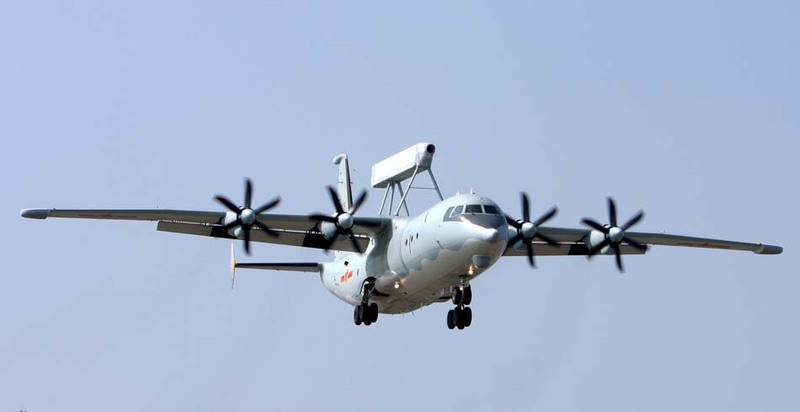 Name changed to Hongdu Aviation Industry (Group) Corporation Ltd. in March 1998. 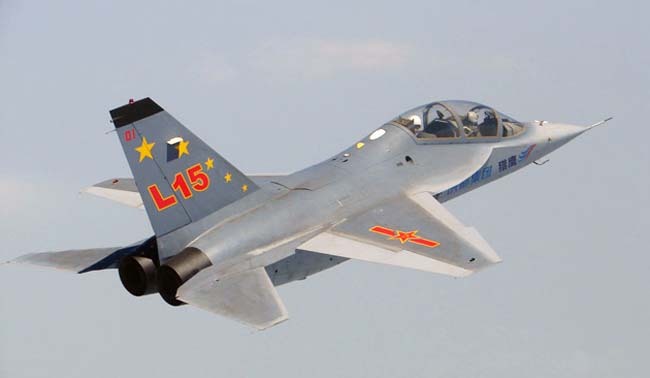 First established in 1918, this organization was relocated to Shanghai in 1931. 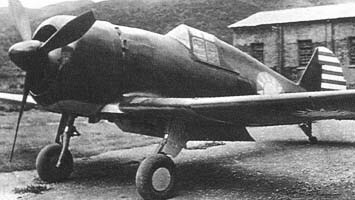 Two principal aircraft types were built: the Chiang Hung two/three-seat touring seaplane, which first flew in July 1931, and the Chiang Gae'n two-seat reconnaissance biplane or advanced military trainer. 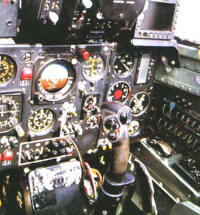 Assembled and then manufactured 35 McDonnell Douglas (now Boeing) MD-80 series airliners, the first flying in July 1987 and entering commercial service that same month. 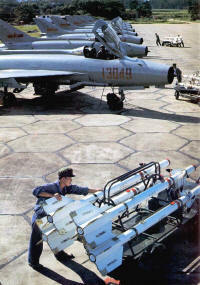 Delivery of the first of 20 follow-on MD-90-30 Trunkliners began 1998. 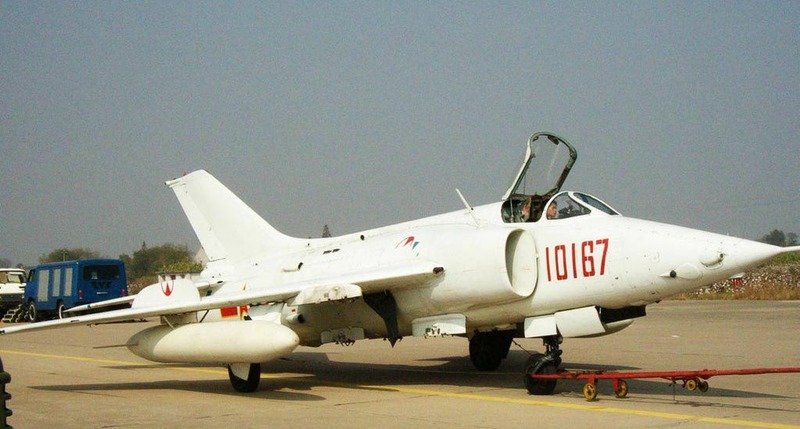 This important manufacturer has constructed the majority of Chinese fighters, fighter-bombers and jet trainers since the 1950s, including the JJ-2 two-seat jet trainer variant of the Soviet MiG-15UTI, J-5 variants of the MiG-17F and PF from 1956 to 1959, J-6 variants of MiG-19, JJ-6 trainers, and an enlarged and twin-engined development of the Chengdu J-7 known as J-8 Finback (first flown July 1969), which was still being developed in improved versions in the latter 1990s. 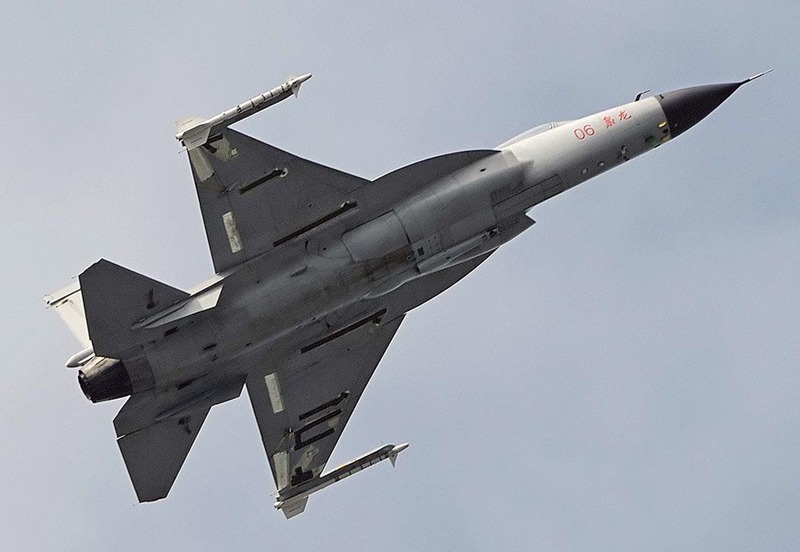 Undertakes Chinese assembly of the Russian Sukhoi Su-27 fighter, for Chinese service as the J-11, and produces components for Airbus, Boeing, de Havilland, and LockheedMartin transports. 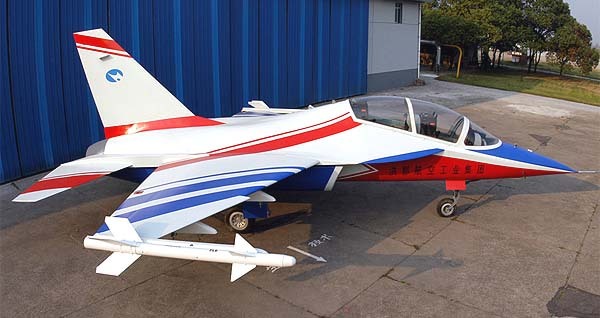 SHENYANG SAILPLANE AND LIGHTPLANE CO. LTD. 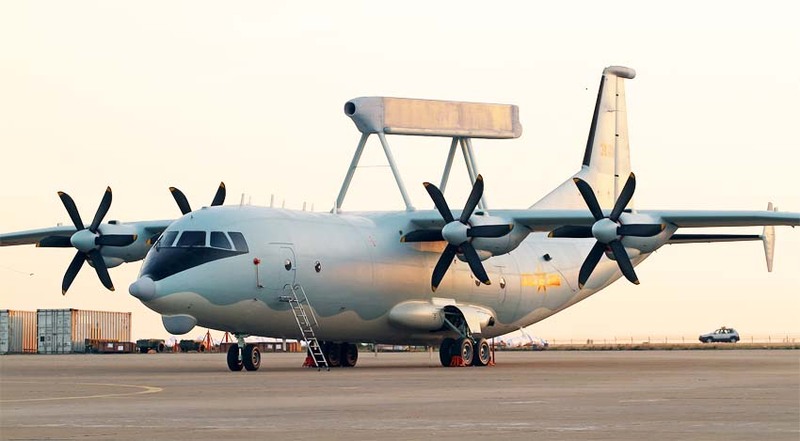 Produces the HY 650 (HU2) three/four-seat braced-wing cabin lightplane (first flown 1996 in current C and D versions). 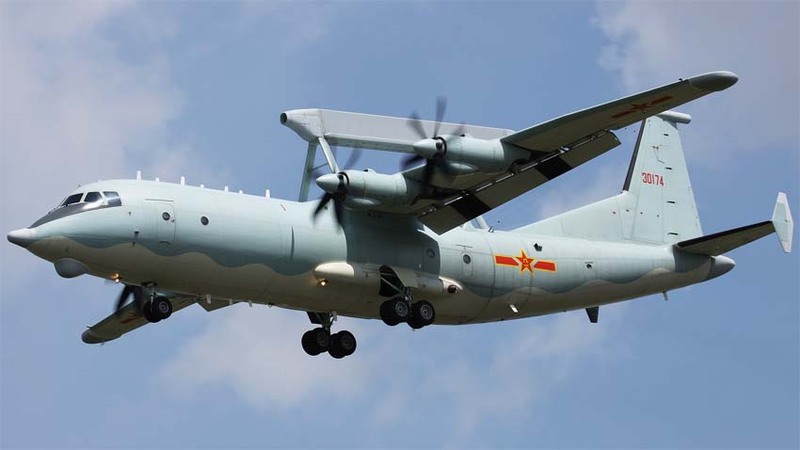 Established 1970 and currently manufacturing the Y5 as a license-built version of the Antonov An-2 general-purpose biplane (Chinese manufacture of An-2 began in 1957), plus several very light aircraft in the W5A, W5B and W6 Dragonfly range. 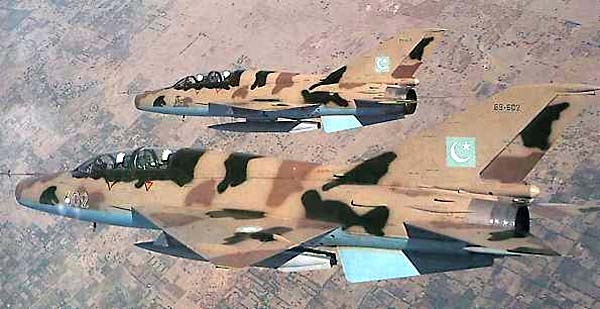 This major aircraft company was established in 1958. 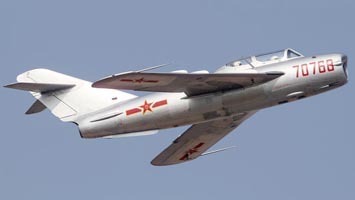 In 1961 it took over from Harbin production of the H-6, a Chinese version of the Soviet Tupolev Tu-16 Badger bomber, and also developed the H-6D as a cruise missile carrier. 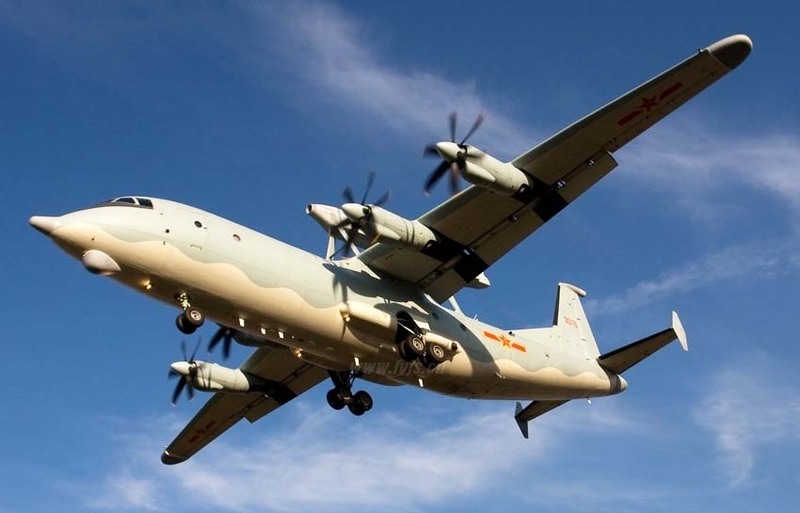 Produced the Y7 short/medium-range transport based on the Soviet An-24, the first flying in December 1970, and improved versions continue in production. 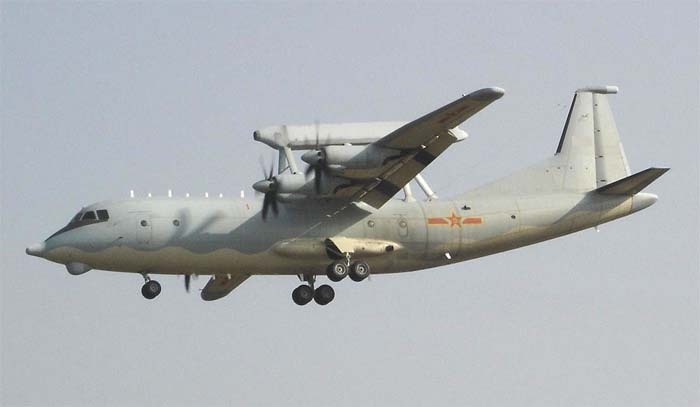 Y7H and Y7H-500 are current military and civil versions of the An-26. 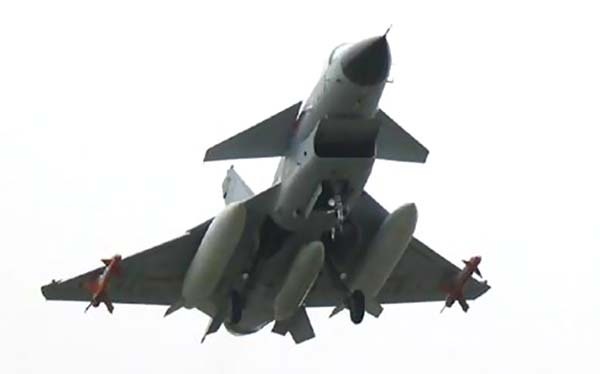 A supersonic strike aircraft first flew in 1989 as the JH-7, which might have entered service in small numbers with the PLA Naval Aviation for maritime strike duties from 1994. 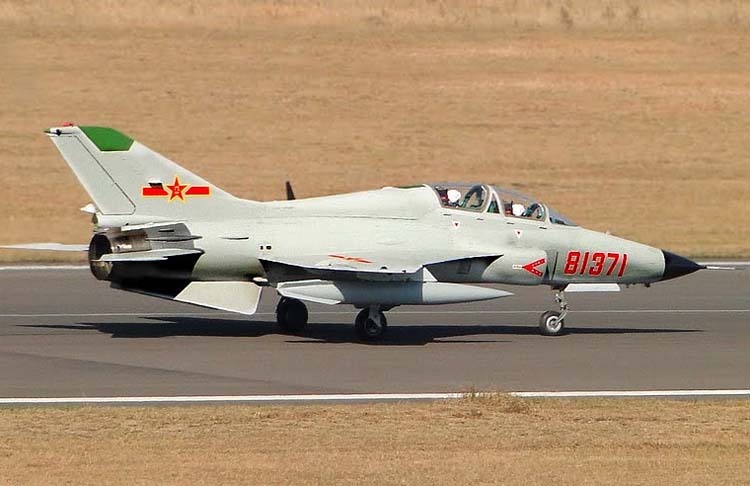 An export version of JH-7 was revealed in November 1998 as the FBC-1 Flying Leopard. 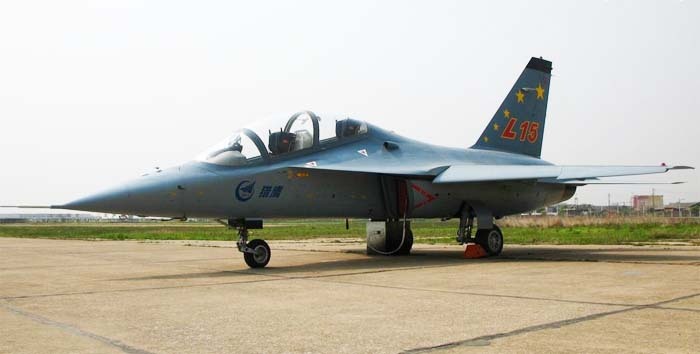 Produces the AD-100 single/two-seat lightplane and Nanjing University of Aeronautics and Astronautics FT-300 three-seat derivative, both pusher-engined types of composites construction and with rear-mounted wings and canards. 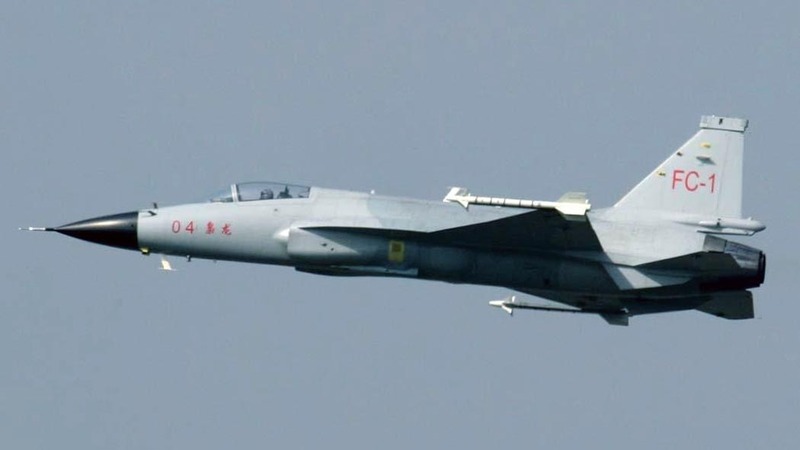 The embryonic forms of modern aircraft-the kite, rocket, Kongming lamp, and bamboo dragonfly-were invented and created in ancient China and played an important role in the generation and development of aviation. 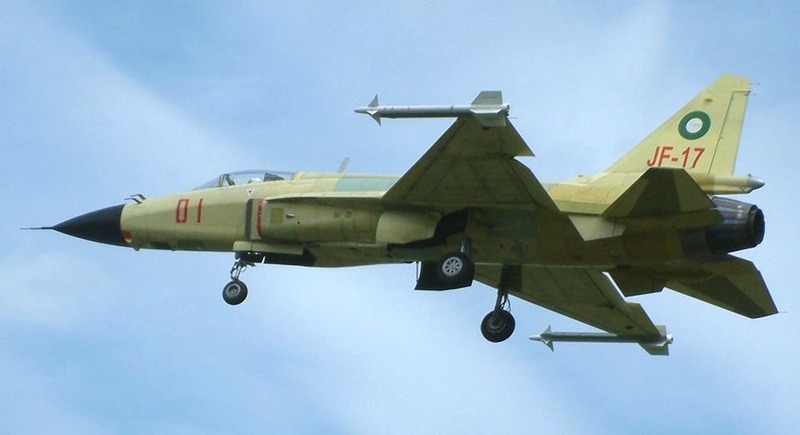 In the middle of the 19th century, Western aviation knowledge was introduced to China. 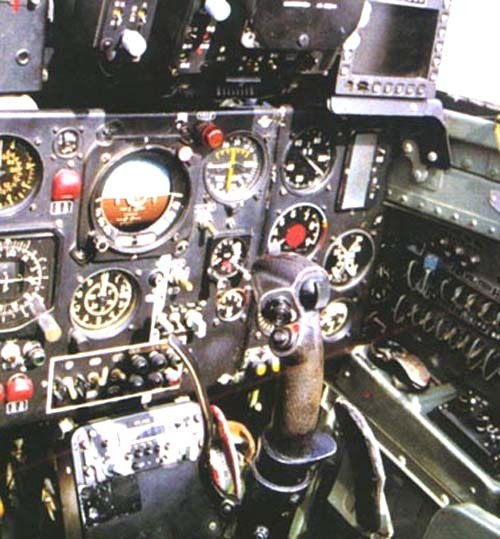 At first, aviation news and scientific fictions were published. 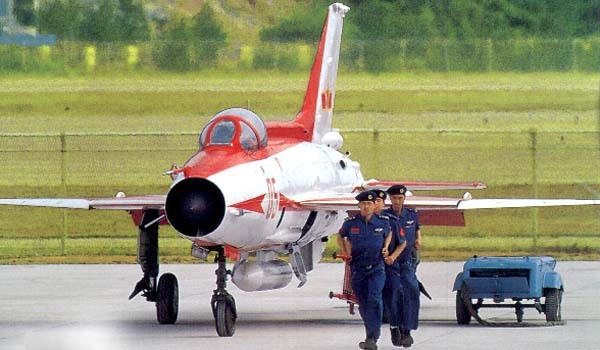 Then foreign flyers came to China to make flight demonstrations. 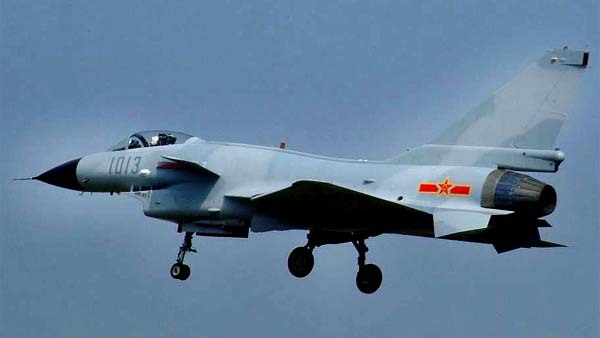 Later, the Chinese government sent students abroad to study aeronautics and procured balloons and aircraft and some Chinese living overseas designed and manufactured airships and airplanes. In 1855, a book written by an English doctor was the first to introduce hydrogen balloons and parachutes to the Chinese. 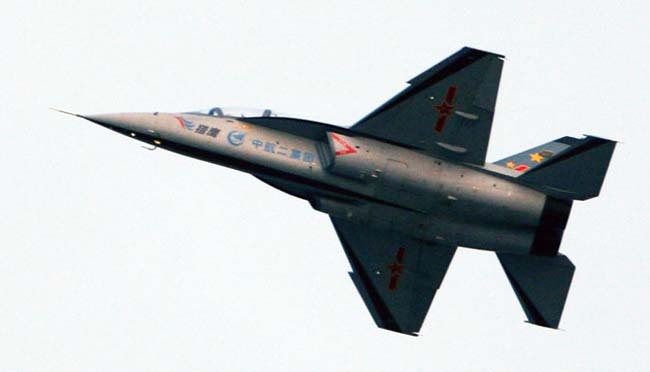 In 1911, Rene Vallon, a French flyer, made a flight demonstration with his airplane and sparked an interest in the Chinese people. 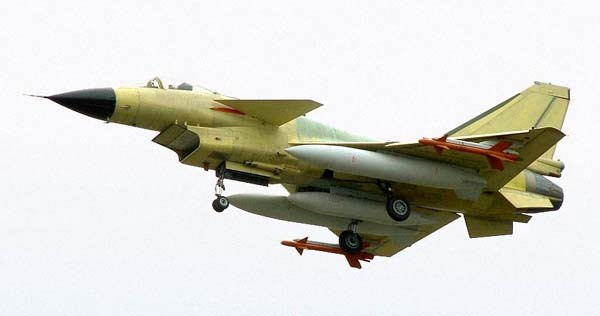 In 1905, Zhang Zhidong, the Huguang governor, obtained two reconnaissance balloons from Japan and demonstrated them in Wuchang. 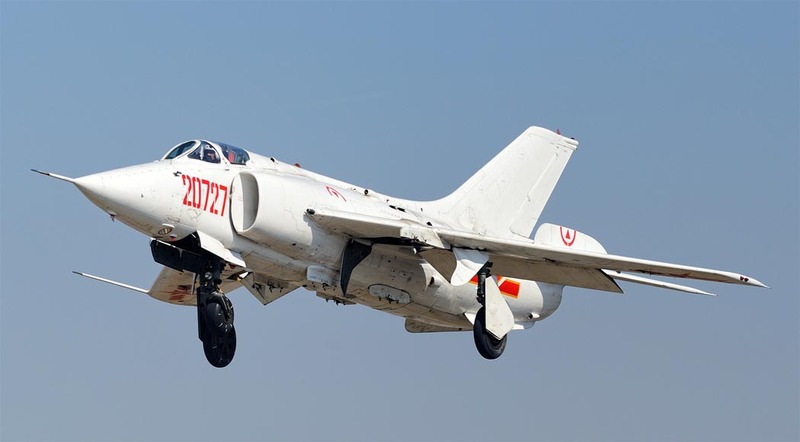 Balloon teams were established in the armies of the Hubei and Jiangsu provinces and in October of that year, the Hubei Army balloon team performed a demonstration during its autumn exercise at Taihu. 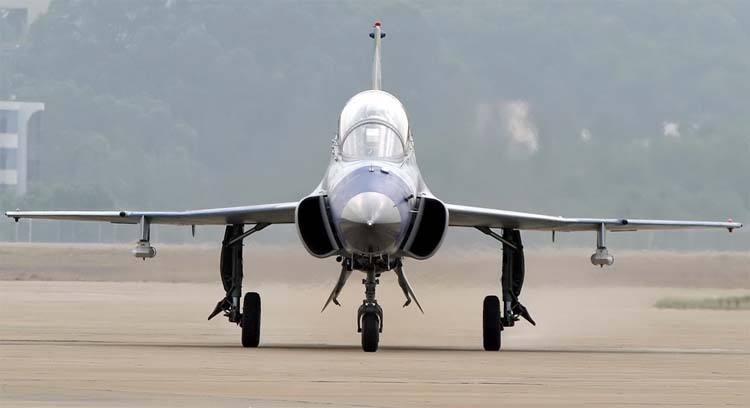 In aircraft development, Feng Ru made outstanding achievements. 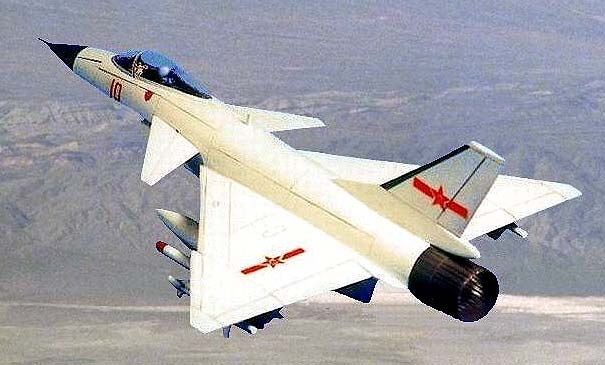 The earliest aircraft designer and flyer in China, he went to the United States when he was a child and was inspired in 1903 when the Wright Brothers' made their successful flight. 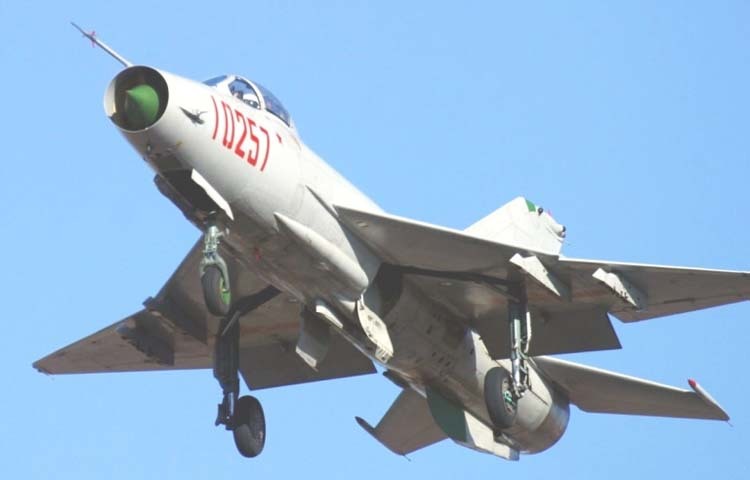 He devoted himself to aircraft manufacturing and his interest was sponsored by local overseas Chinese. 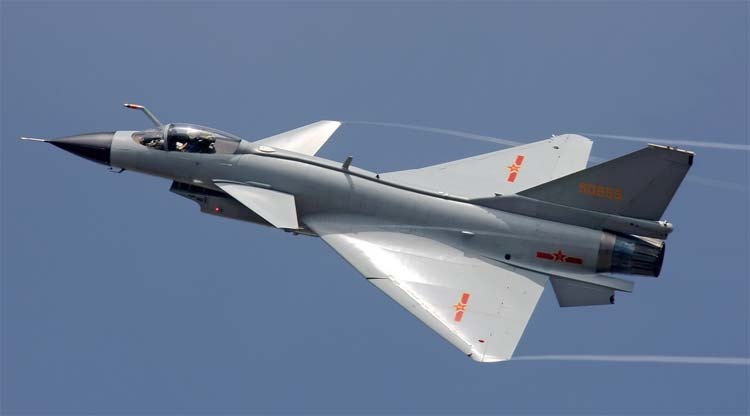 He began manufacturing airplanes in a factory in Oakland, California, in 1907 and started the Guangdong Air Vehicle Company in 1909, completing an airplane that year. 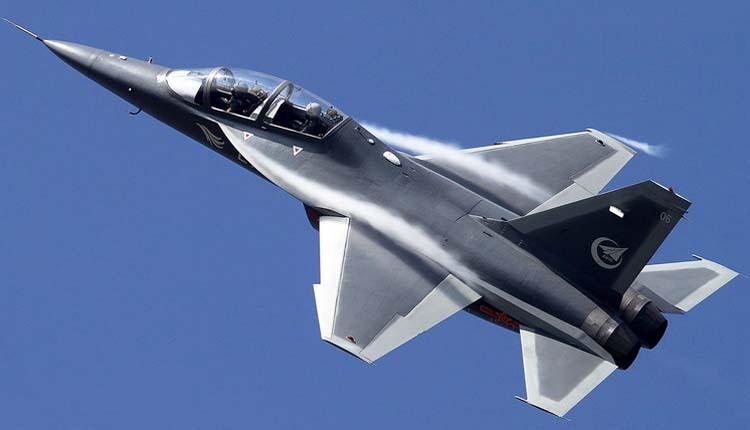 He returned to China in 1911 to begin development of aviation business in his native country, but he died in a flight accident in 1912. 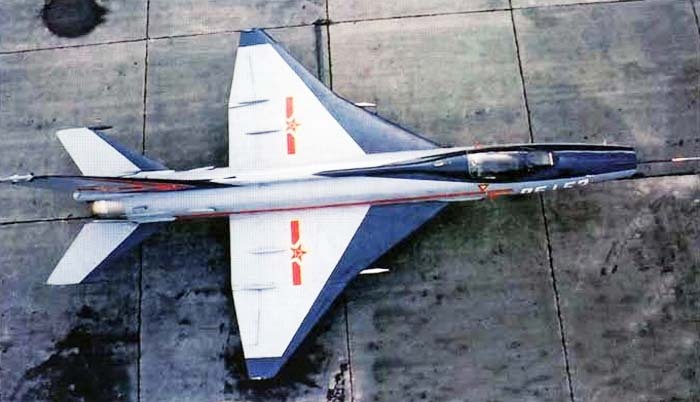 Another aviation forerunner in China was Tan Gen. He was one of the early designers and manufacturers of hydroplanes and made a hydroplane with a ship body in July 1910. 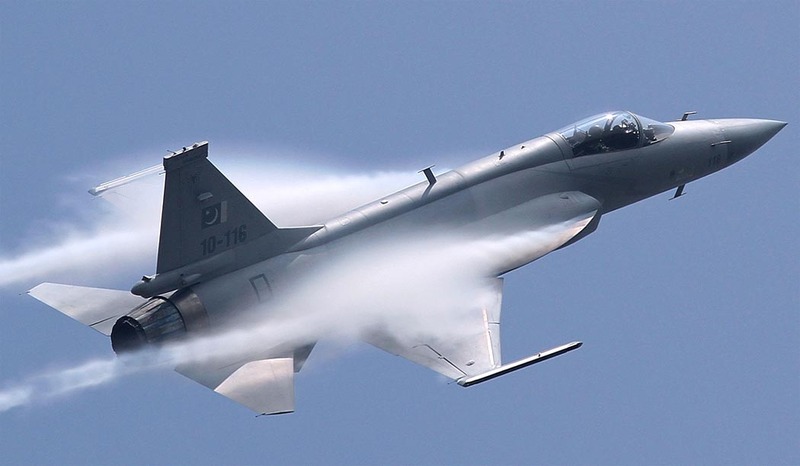 The aircraft won a prize in an international aircraft manufacturing competition in Chicago. 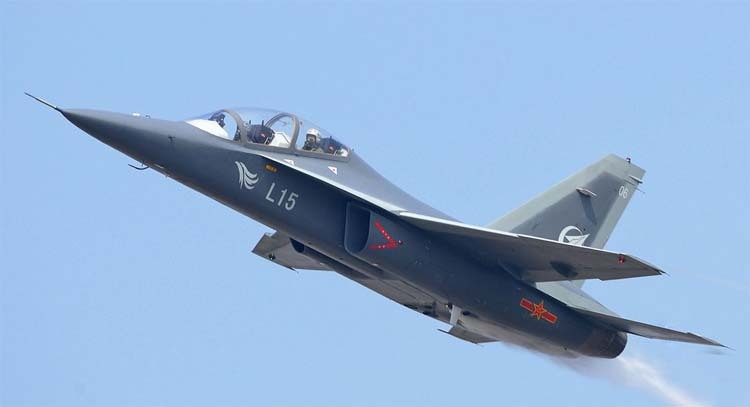 Tan Gen was appointed as a designer of the Zhonghua Air Vehicle Company in Honolulu and trained pilots there. 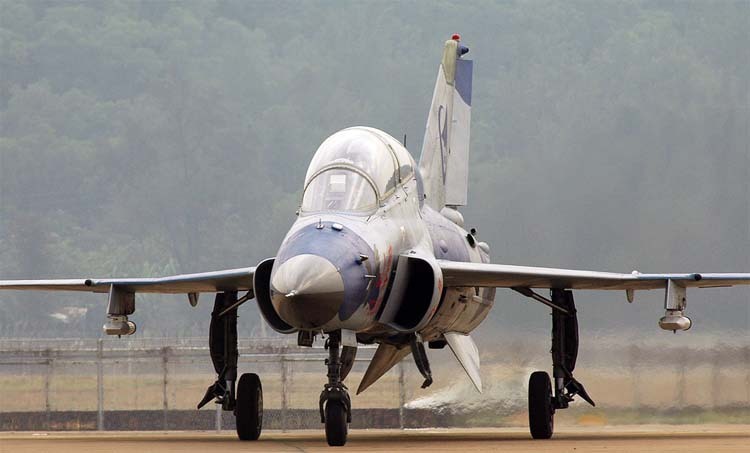 His hydroplanes made flight demonstrations in Hawaii, Japan, and Southeast Asia, and one of them flew over a 2,416-meter volcano in the Philippines, setting a hydroplane altitude world record. 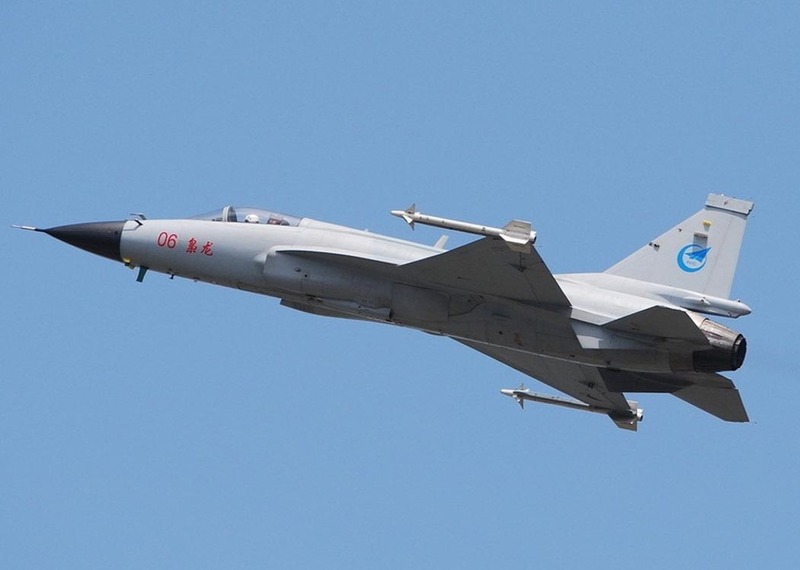 Between 1901 and 1911, the Qing Dynasty government assigned students to go abroad to study aeronautical engineering and flying skills. 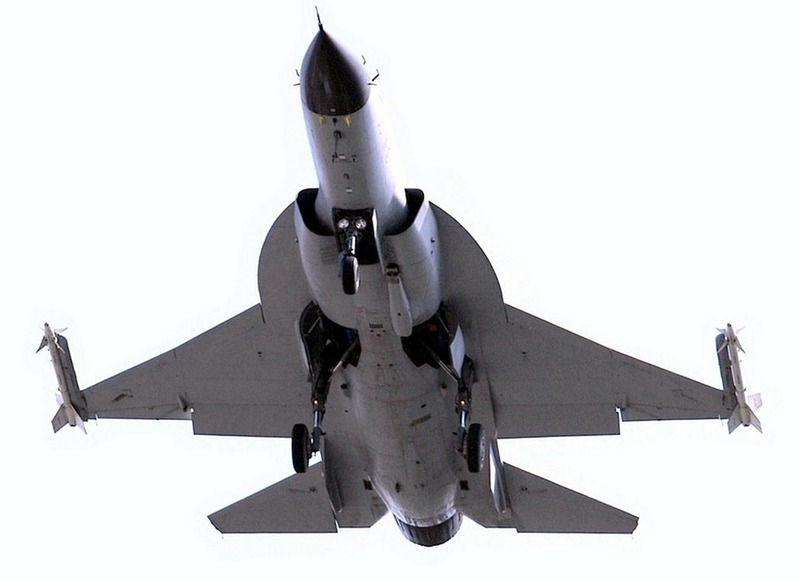 One of the students, Wang Zhu, became the first chief engineer at Boeing Aircraft Company and designed a "C" type hydroplane for the company. 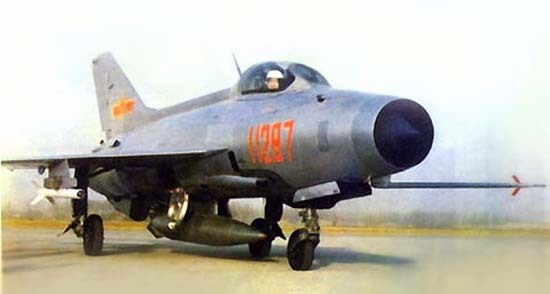 He returned to China in the 1920s and led the design of many types of hydroplanes at Mawei Hydroplane Institute in Fujian Province.